Making decisions about where to direct your charitable gifts may be an activity that you are well practiced at or it may still be very new to you. Whatever your level of experience is, getting clear about your goals and intentions will help you on your philanthropic journey. 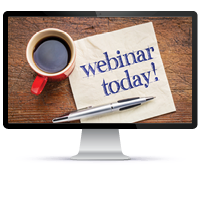 Our online Charitable Giving Workshop is a great place to start! After the loss of a spouse, many areas of life seem foreign and confusing. Unfortunately, finances seem to be at the top of that list. 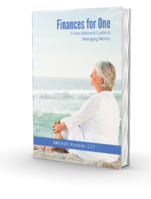 Our "Finances for One" guide may help diminish your money fears and give you the confidence you need to protect your financial future.